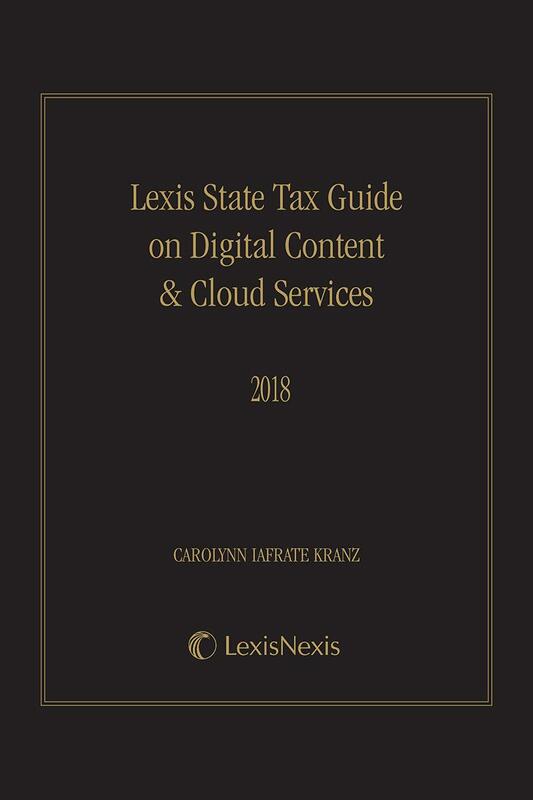 The Lexis State Tax Guide on Digital Content & Cloud Services is a state-by-state guide on the taxation of digital content and cloud services. The Lexis State Tax Guide on Digital Content & Cloud Services is a state-by-state guide on the taxation of digital content and cloud services, covering all 50 states and the District of Columbia. The guide provides vendors and purchasers of digital content and cloud services practical guidance on the taxation of digital content and cloud services that will assist them in complying accurately with their state tax obligations. 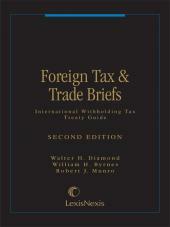 Lexis State Tax Guide on Digital Content & Cloud Services introductory chapters provide an overview of the taxation of digital content and cloud services, define the terms digital content and cloud services for state tax purposes, and provide an understanding of the unique nexus, characterization, and sourcing issues relating to the taxation of digital content and cloud services. 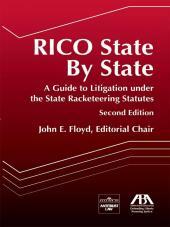 The guide covers each of the 50 states and the District of Columbia. 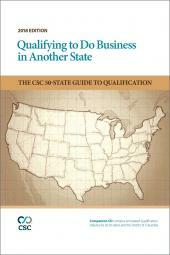 • Each state-specific chapter of the guide provides an overview of the state's sales and use tax and the state's income or franchise tax. • Each state-specific chapter provides an analysis of each state's laws, regulations, and policies governing the taxation of digital content and cloud services. 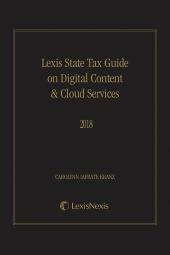 • In addition, Lexis State Tax Guide on Digital Content & Cloud Services contains charts illustrating the taxability of digital content and cloud services in a state for sales tax purposes and charts illustrating the characterization of digital content and cloud services in a state for income tax purposes. 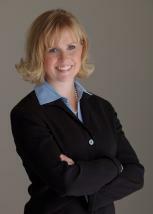 This unique guide is authored by Carolynn Iafrate Kranz, an expert in state and local taxation and the taxation of digital content and cloud services and a frequent speaker on multi-state sales and use tax matters. Chapter 2  What are Digital Content & Cloud Services?